Uncomfortable pillows make it harder to fall asleep. This is particularly problematic when dealing with irregular sleeping patterns. Our bodies love lying in natural positions because that’s how they are tuned. Everything that causes a strain or discomfort will gradually become an issue if not dealt with. Although we’ve all slept in horrible conditions for a night or two, we surely couldn’t go on for extended periods of time. The wrong kind of bedding and pillow can introduce neck pain, back pain and general discomfort. This not only makes your sleep lack in quality but also provide fatigue during the day. It’s easy to disregard pillows as trivial, but the devil is in the details. Having a pillow that disagrees with you has an array of side effects. A pillow that forces your body to search for a more comfortable position will probably make you end up in all sorts of stationing, some of which can really impact your breathing. Your airways need to be relatively open to breath properly and use both lungs simultaneously. Adopting strange positions can lead to a lesser breathing quality that affects your whole body. These are just some side effects that come from having the wrong pillow. And having the right pillow isn’t a matter of absolute accuracy. What works for me might not work for you. 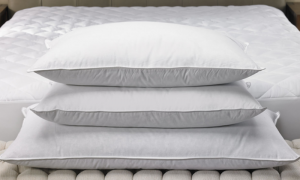 Although we can disagree about what the perfect pillow feels like, we can surely point out some commonly accepted aspects that make a poor choice. If you’re looking for a pillow, keep in mind to take in consideration all sides of the deal. 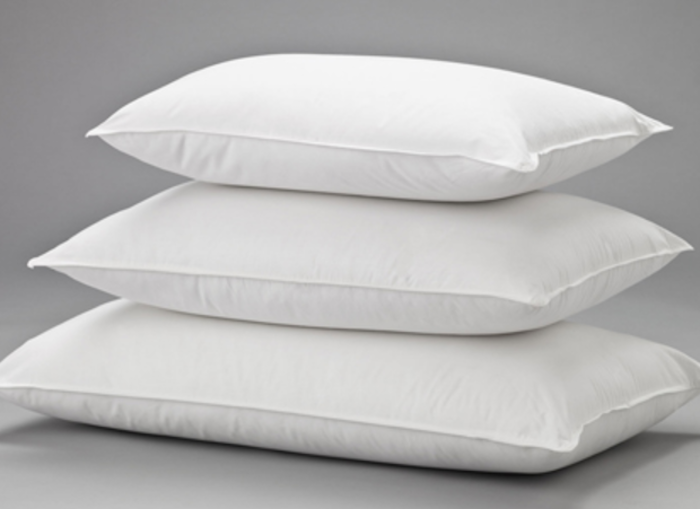 A bad pillow is literally a pain in the neck and odds are you’ll be stuck with it for quite some time. It is therefore a good idea to pay some attention in choosing the right product.